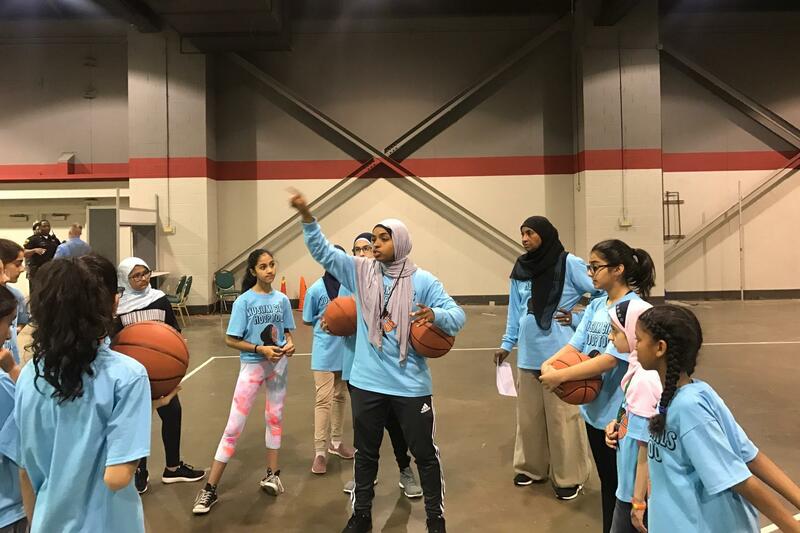 Bilqis Abdul-Qaadir coaches a clinic in Chicago. 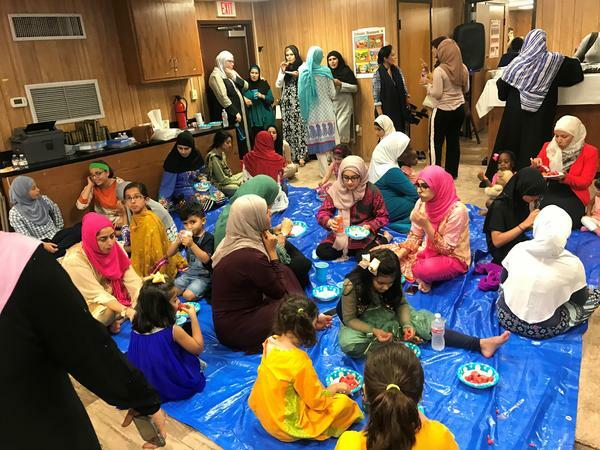 Women chat at IslamInSpanish in Houston before breaking their fast during Ramadan. The mosque serves a fast growing Latino Muslim community. 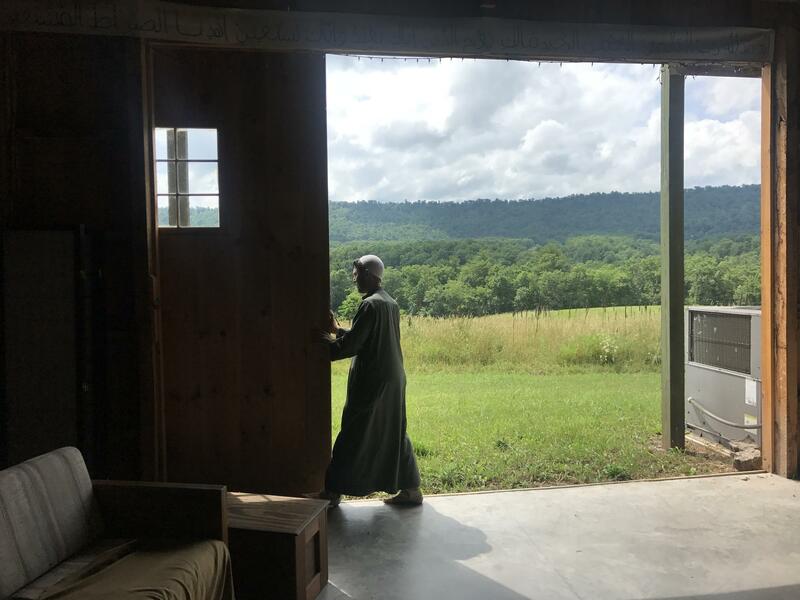 Imam Jamil Bastress opens the barn on their Sufi commune in rural Pennsylvania. They often pray here on Fridays. Families breaking their fast in the trailer turned mosque in Victoria, Texas. The mosque was burned down in an apparent hate crime in 2017. Behind the Stories features perspectives from the reporters, editors and producers who create NPR's content, offering insights into how and why they do what they do. 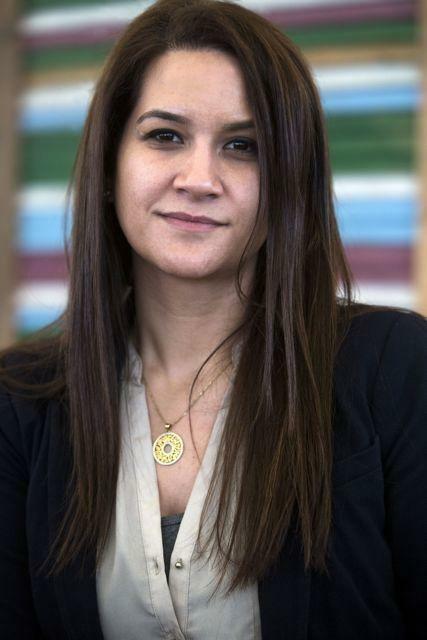 For this post, we talked with National Correspondent Leila Fadel about her work on "Muslims in America: A New Generation" and "How Muslims, Often Misunderstood, Are Thriving in America," products of a year-long reporting endeavor that aired on NPR and published in National Geographic. Tell us a little about your background and how you got to this point in your reporting career. I've long been an international correspondent, first for Knight Ridder, then McClatchy Newspapers, then The Washington Post and now NPR. I've spent most of my career in the Middle East. I covered the war in Iraq, the occupation, the drawdown of troops and what it's like to live through that. I moved to Egypt two weeks before the revolt against then President Hosni Mubarak and covered the wave of uprising across the region from Libya to Egypt to Tunisia and beyond. Now I'm back in the U.S. as a national correspondent, traveling across the country covering race and diversity for NPR. How did the collaboration with National Geographic come about? National Geographic heard I was back in the states on a fellowship with the Council on Foreign Relations and covering race and diversity in America, including Muslims, for NPR. They reached out to see if I'd be interested in writing a piece for the magazine and the collaboration was born. Why did it feel right to tell this story both in audio and in print? I was able to do two different things. In print, I told a story about the deep history of Islam in America and built characters that represented what it means to be Muslim American today and how that doesn't look one way and doesn't mean one thing. With the magic of audio, I was also able to tell stories that allowed the audience to hear directly from the people I reported on — to hear the sound of people's voices as they spoke about discrimination, triumph, fear, community organizing, being American and being Muslim. By reporting the stories as a series, I was able to introduce a range of communities to our listeners. Often Muslims, like other minority groups, are spoken about in a monolith rather than the diverse mosaic that they are. How long did it take you to report this series? And how did you go about finding sources from across the U.S.? I spent nearly a year reporting this series. Reporting is a lot like a phone tree. I called Muslim leaders, innovators, trend setters, doctors, high school students, etc. to ask what was missing in the stories told about Muslim Americans, who make up an estimated 3.45 million people in this country. Then I just started visiting communities across the country to get a sense of the diversity, the challenges, the day to day life being lived. 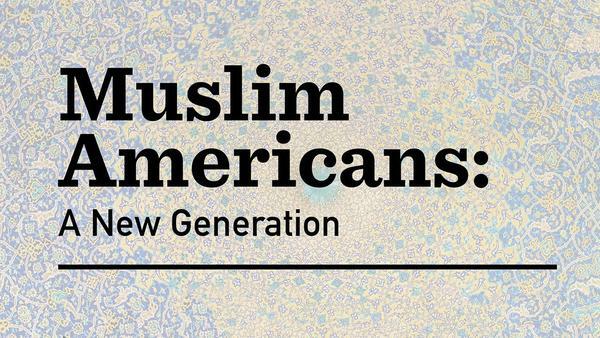 I learned so much, but, in the end, this project represents only a slice of what it is to be Muslim in America. I told so many stories, but I also met dozens more people than you see in these pieces. Those people taught me the history, the nuance, the issues of gender and race that exist in Muslim communities in America just as they exist in other communities. 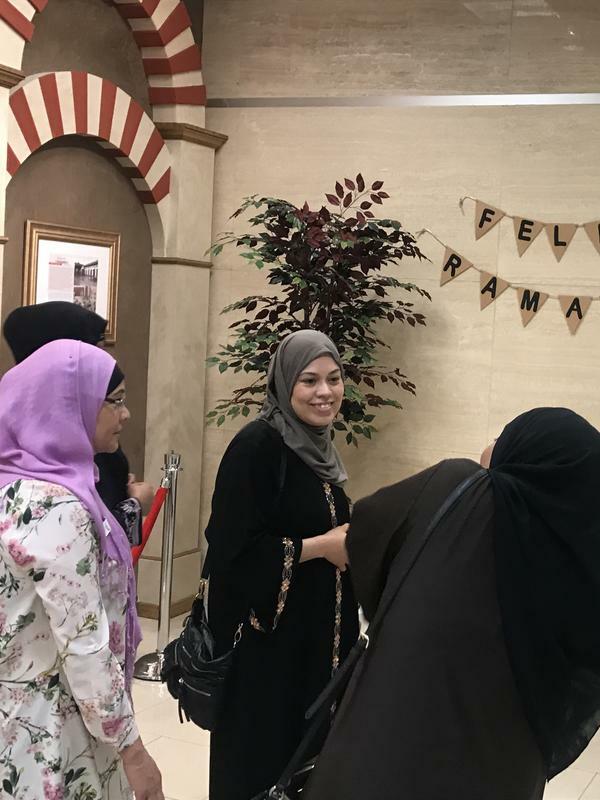 In the last piece in the series, you wrote, "In a year of reporting on Muslims across this country, I walked away knowing that there is no one story to tell, there are many stories." Of all the stories you encountered, how did you narrow it down to the ones that made the series? That was the most difficult part about this whole project. I wanted to profile people who weren't the same few voices that are often heard from. I wanted the pieces to be human, illuminating and honest. I ended up trying to tell an overarching story that not only got at what it's like to be Muslim in America today, but also highlighted often marginalized voices in an already marginalized religious group. In my reporting, I found that people were tired of being put in this box as villain or victim, good or bad. Often, Muslims say they are told who they are rather then asked who they are, what they care about. So I told the stories of what that looks like from the podcasters who are telling their own stories, to the community organizers trying to affect change in Chicago, to black Muslims who make up a third of American-born Muslims, but are often invisible when it comes to the stories told about Muslims in the U.S.
We loved the voices in "Telling Your Own Story". What was the thinking behind sharing those first-person perspectives? What better way to end a series about Muslims who insist on crafting their own stories than with a montage of the first-person perspectives of our listeners? We got over 200 diverse and interesting responses from across the country. What was it like reading all the answers that came in? It was like having little windows into completely different lives across the country, from think tankers in DC, to a Trump supporting teen in Missouri, to doctors in the Midwest, to comic creators and musicians. Islam is one of the, if not the, most racially and ethnically diverse faith groups in the country, and that showed in the responses. What was your motivation for doing a Reddit AMA on the series? Were any questions particularly tough to answer? I like interacting with readers and listeners. Of course, I worried about trolling and straight-up Islamophobia, but, in actuality, people were really curious about these communities and asked questions that made me think. The hardest questions are the ones where people want to know what Muslims as a whole think or are challenged by. I answer these questions by breaking down the monolith and explaining that Muslims, Christians, Jewish people etc. don't all think one thing. They are individuals. Were you surprised by anything you learned through reporting this series? What shocked me was just how much the communities I visited seem to be flourishing at a really difficult time for Muslim Americans. Despite the anti-Muslim rhetoric, people are out there telling their own stories. They're getting into politics and fashion and music and storytelling. I also was surprised by the incredible diversity of practice and culture that exists here. I've covered the Muslim world for over a decade, and I don't think I've seen such diversity within Islam outside of the Muslim pilgrimage, Hajj, in Mecca. What do you hope readers and listeners will take from reading or listening to "Muslims in America"? I hope people listen to these as stories about Americans they might not know otherwise. One of the things I've been struck by since coming back to the U.S. is how we live in a country with such rich diversity of culture, religion and race but so often people feel stuck in a stereotype of their own community. After the presidential election, which was seen as so polarizing, I think a lot of people felt they didn't know their fellow citizens. I want these stories to be about knowing and understanding people not through the lens of what you think they might be, but who they actually are.